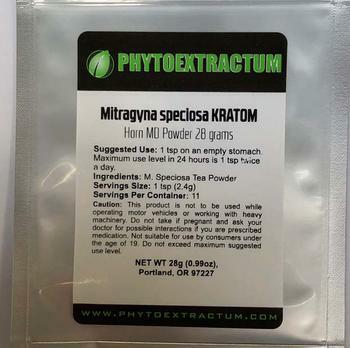 The recalled products were sold directly to internet consumers in the U.S. through the company websites http://phytoextractum.com, http://soulspeciosa.com and http://krakenkratom.com. Customers who purchased the recalled products should visit pdxaromatics.com/recall for complete return and refund instructions. The company is notifying all customers to return products so they can be destroyed. Consumers with questions may contact PDX Aromatics at 503-850-9225, 9AM – 5PM (PT), Monday through Friday, or by email at recall@pdxaromatics.com.